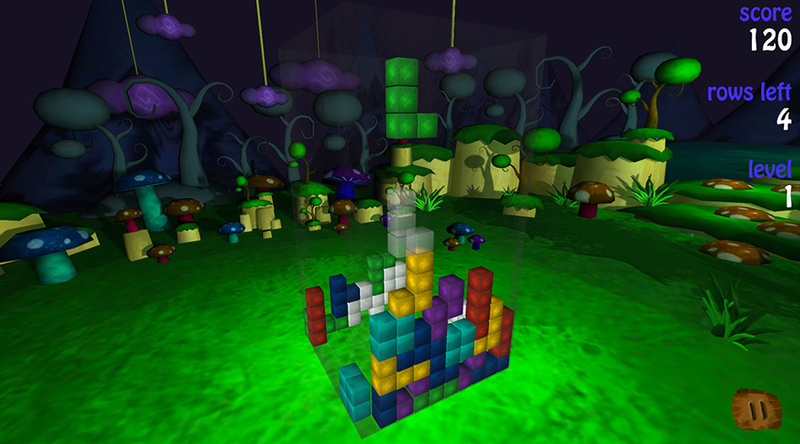 Developed for DDD, Dimentia3D is a fast action 3D puzzle game that challenges players’ minds and reflexes to align falling shapes and complete rows on a multi-dimensional cube. 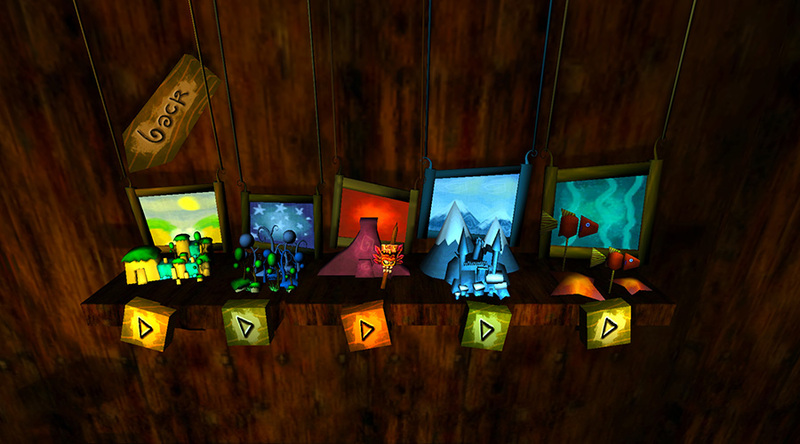 The game can be played in 2D on any compatible Android device and comes into its own when played in stereoscopic 3D on a 3D capable smartphone or tablet. 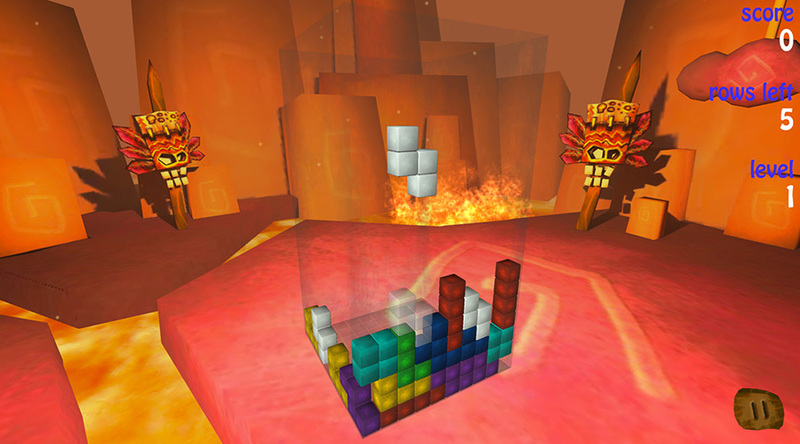 Compatible 3D devices include: the Gadmei E8 products (MiTraveler, Viren Micheley, Fusion Inferno, and Memup Slidepad), NEO3DO and Hampoo glasses-free 3D tablets, and suitably updated LG Optimus and HTC Evo 3D mobile phones. 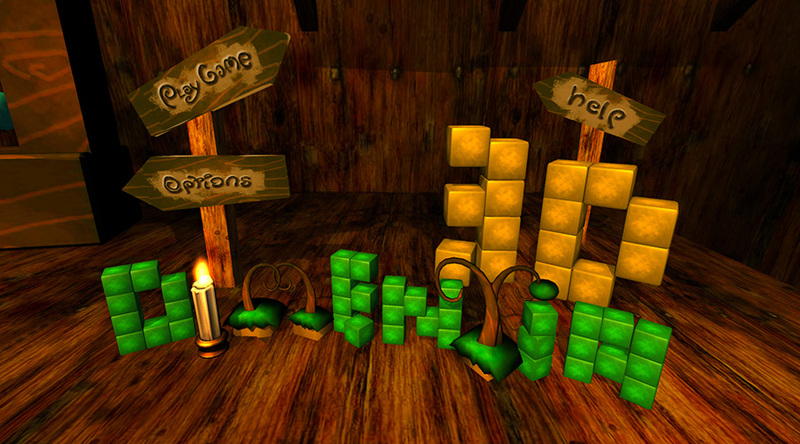 Dimentia3D is available on the Google Play store, and now also available for iOS on the App Store.